Dying Light 2 Map Size 4x Bigger Than the First | Nerd Much? Fans of Techland’s 2015 Dying Light have a lot to be excited about. 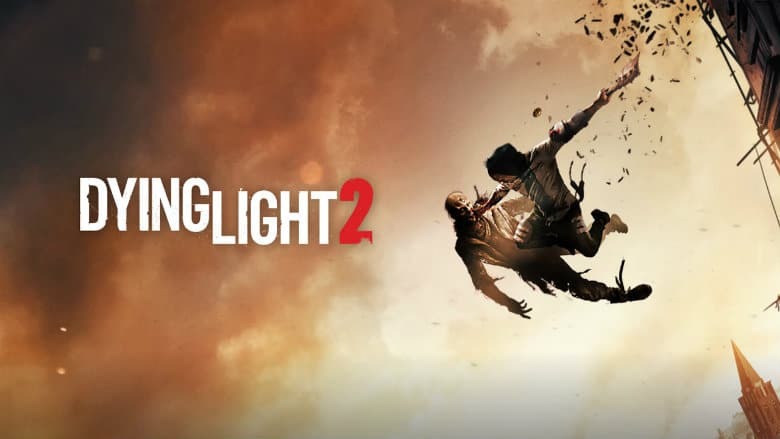 The sequel, Dying Light 2, was announced during E3 and looks to provide more of a good thing. And when we saw more, we mean about 4 times more. Press were treated to a private demonstration of the game this week at the expo. One of the key additions to the sequel is an increase in the environment’s scope. In fact, the developers at Tech land are claiming that Dying Light 2 will feature a map 4 times larger than the first game, DLC included. The urban setting also adds a ton of additional room to play with too due the verticality of the city you’re in. Gameplay looks smoother than ever as press watched on throughout the hour long live gameplay demonstration. Combat too is on point, with gory decapitations and blood expositions stemming from various kills. Techland also confirmed that the title will feature multiple possible endings at the adventure’s conclusion. And many of the decisions you make throughout the game will have long lasting repercussions. At multiple points of the narrative will you have the ability to choose between various factions. Do you opt for the more selfish route, or instead help the city as a whole in a more selfless act? Whatever you choose, you’ll likely encounter another story objective a bit later that will either let you cement that decision or turn a 180. Also worth noting is the cinematic quality seen throughout the story. The game is already sporting a nice level of polish. Even though Techland hasn’t even told us when can expect the sequel as of yet. 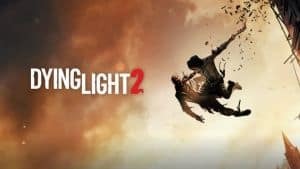 It’s entirely possible that Techland is planning a January release for Dying Light 2 just as they did for Dying Light. The game certainly looks as though it’s about ready for prime time. The developers proved wise to release in January once, why not attempt to strike gold again?